Despicable Me 2 Out Today! My family was so excited to be able to see Despicable Me 2!! We got tickets to see it early in 3D. What a great summer movie and perfect for the whole family! Gru and his minions are back in action. The girls are trying to set Gru up on a date but dating doesn’t go so well. 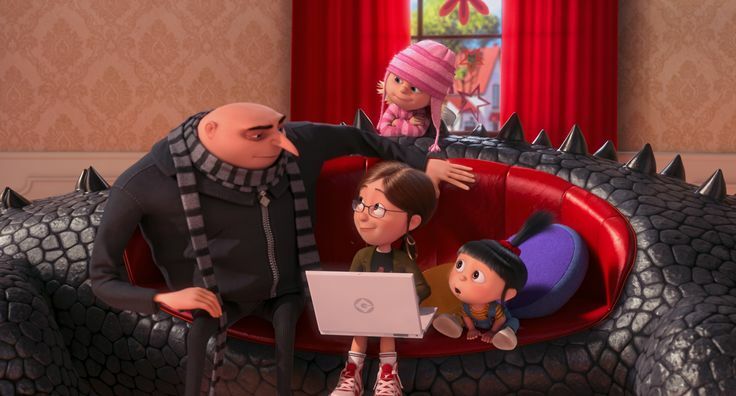 In the mean time, Gru is recruited to stop an evil villain. Could it be someone from his past? And what about the pretty agent he is assigned to? Without giving too much away, my daughter loves the party at the end of the movie. I liked when the minions turned into fuzzy purple monsters and when the minions were singing. There was only one small scary part when the villain turns into a purple monster. But it did not last long. Seriously, this is the movie to see this summer! 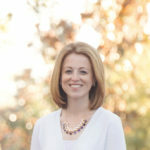 Laugh out loud and great for young and old! Chris Meledandri and his acclaimed filmmaking team create an all-new comedy adventure featuring the return of (former?) 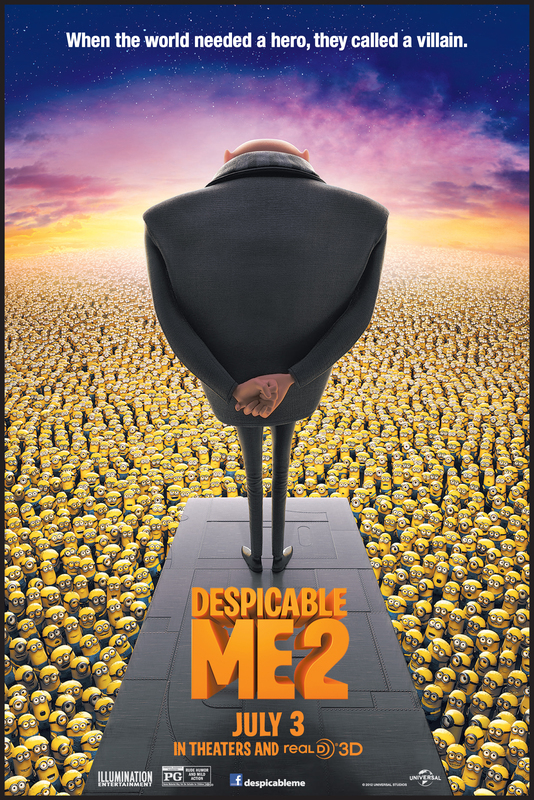 super-villain Gru (Steve Carell), his adorable girls, the unpredictably hilarious Minions…and a host of new and outrageously funny characters. We received tickets to see the movie early. All opinions are my own. The Odd Life of Timothy Green Review and Fun! Oz The Great and Powerful – Opens Today – March 8th!! I was trying to find a movie all three kids would want to see and this is the one they agreed on. We are hoping to see this movie this weekend! This looks cute. We need to watch the 1st one yet. my boys are looking forward to this. We may see this tomorrow sometime since it’s suppose to rain here. I cannot wait to go see this! My son enjoyed the first one and is looking forward to part 2. So excited to see this. Glad to hear it is not too scary for the little ones! I am ridiculously excited to take my kids to see this! 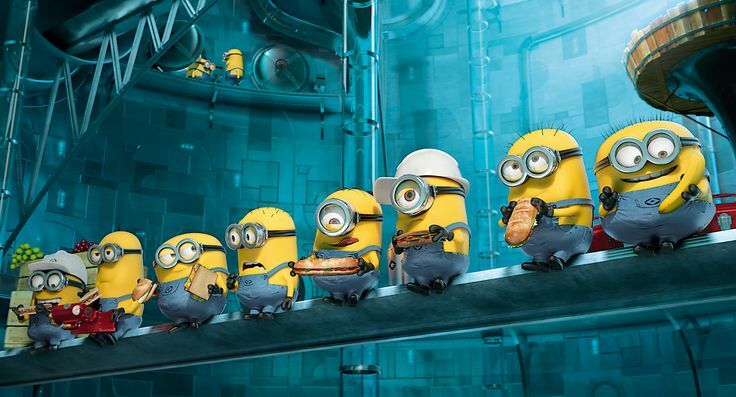 We can’t wait to see the minions in action again! We’re looking forward to seeing this tomorrow. We just watched the first movie last night to get the kids ready to go see this on Sun. My 5 yr old is stoked (am I allowed to use that word now or am I showing my age?). I can’t wait to see this! We loved the first one. Hoping I can take the boys to see this soon! We loved this movie. I thought it was super adorable and funny.